A healthy environment is very necessary for sustaining the life of everyone on the planet. If the environment is healthy, there is a safe and sustainable economy. People have access to safe food and water, and they are protected from risks associated with environmental deterioration. A healthy colony is important to increase the quality of life of its inhabitants and making sure the environment is clean and healthy for a living is of paramount importance. Many people clean their immediate surrounding like their homes but they forget to apply those neat policies when they leave their homes. Humans are not sedentary animals and so sooner or later, we must leave our homes in pursuit of food or other things. It is important to take care of our community the way we take care of our personal space. Having a home and where you feel protected and sheltered from diseases is very important. It’s important to have a home where you feel safe and protected. But sometimes a true sense of security goes past bolted gates and locked windows. Many homeowners are more concerned about their immediate surroundings such as their homes that they often forget that every member of the family leaves the home at some point. Many people are buying into communities that are clean where they feel safe from diseases. As such, a property located in an untidy community will not attract much attention. With so many emphases being made on “green building” and environmentally-friendly building materials, etc., one should realise that the changes being made towards housing construction are made for a reason. 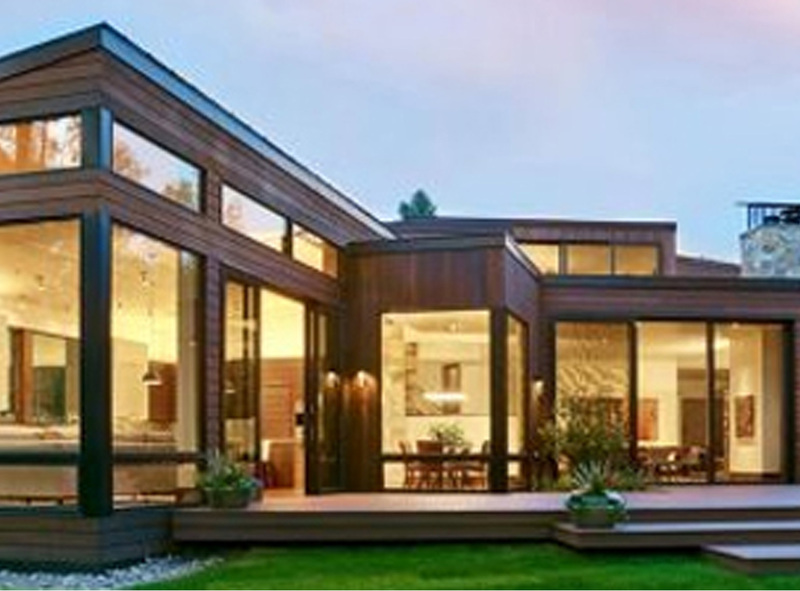 Modern day developers are gravitating towards cleaner, ecologically-friendly and healthier homes and communities. All of these points towards one goal, building healthier homes for a healthier community. Whether young or old, the major concern of everyone is to be healthy. No one wants to risk contracting diseases by living in dirty, unkempt environments. Therefore, one has to adopt new methods of staying healthy and safe. Of course, this is not a one-man journey and so everyone must be actively involved in making the community a better place to live in. The protection and furtherance of a healthy environment is the duty of every citizen and nation.